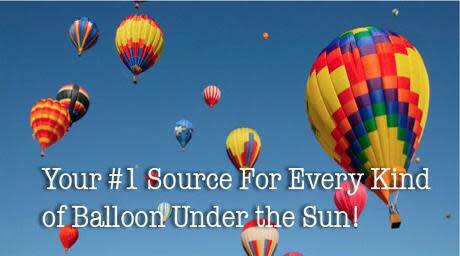 Balloons Unlimited Inc. is Washington D.C. and Baltimore, Maryland’s premiere destination for all things balloon related. From hot air balloon rides, party decorations and festive balloon bouquets, we celebrate the childlike joy of America’s favorite inflatables everyday! Experience the aerial wonder of a hot air balloon ride, and see the earth as never before. 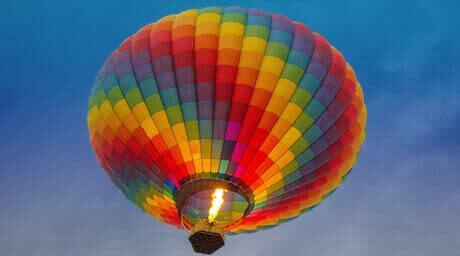 Hot air balloon rides are a great activity for groups, families, friends or romantic afternoons. Balloons Unlimited Inc. also specializes in stunning decorative balloon displays to add to any event. From colorful balloon bouquets, ceiling treatments, and even balloon architecture such as archways, decorative balloons add to the festivities of any event from proms, children’s birthdays, to weddings and anniversary celebrations. 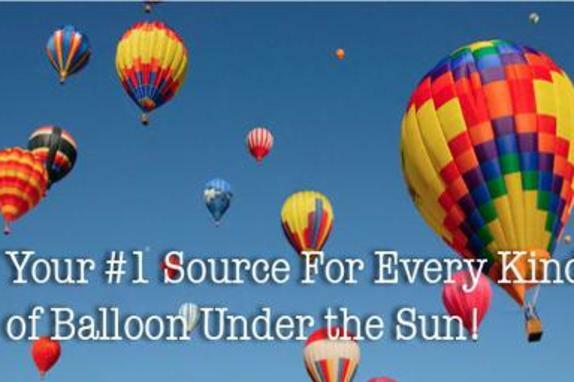 No matter what kind of balloon you are looking for, Balloons Unlimited Inc. has it for you. Take a moment to view our products and services. 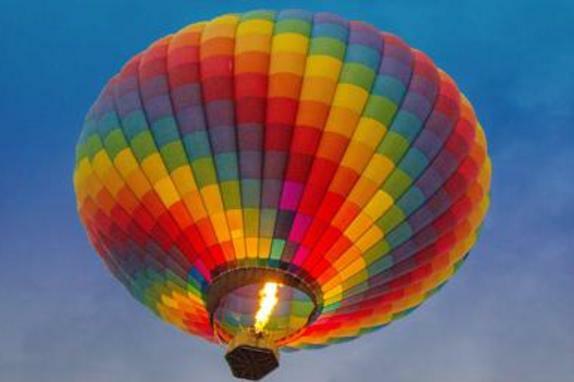 Contact us for more details on scheduling hot air balloon rides or decorative creations in the Aldie, Richmond, Winchester, Middleburgh, Woodstock, Fairfax, Virginia, DC, Baltimore, Harrisonburg, area.